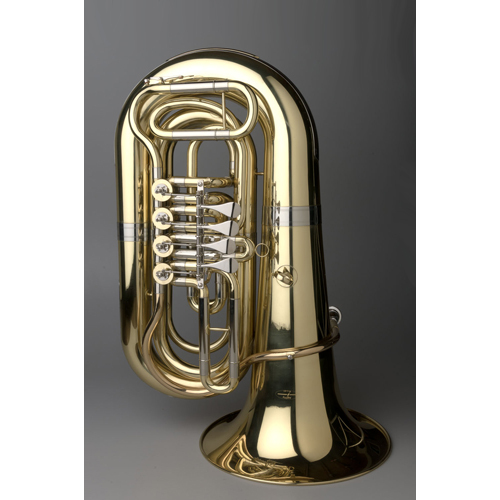 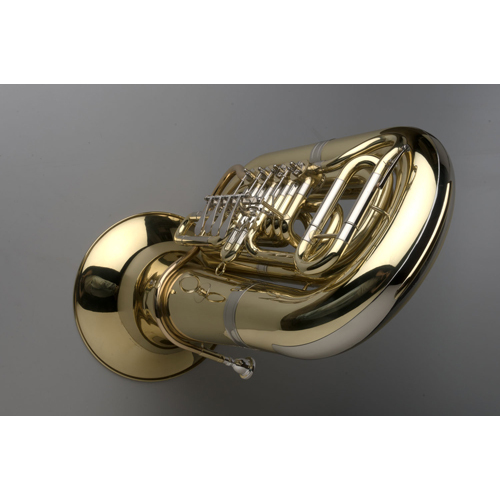 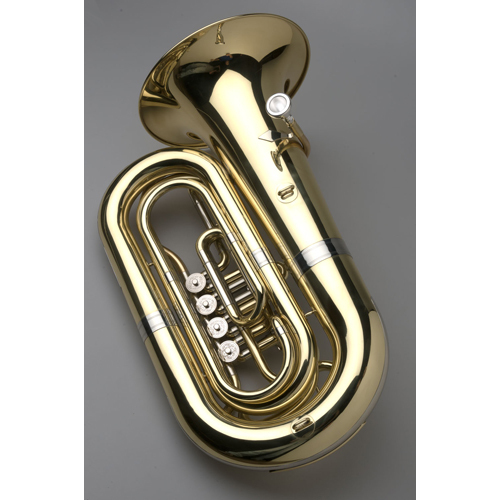 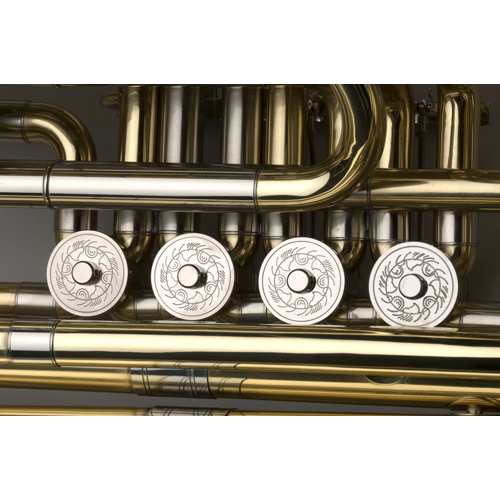 The ¾-Size Agility Model BBb Tuba opens up incredible opportunities for performance. 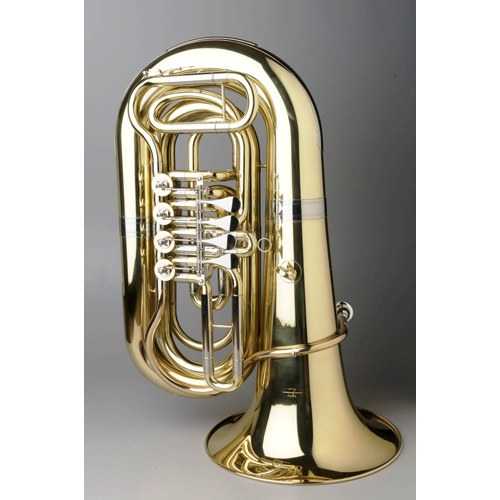 The ¾-Size Agility Model BBb Tuba opens up incredible opportunities for performance. 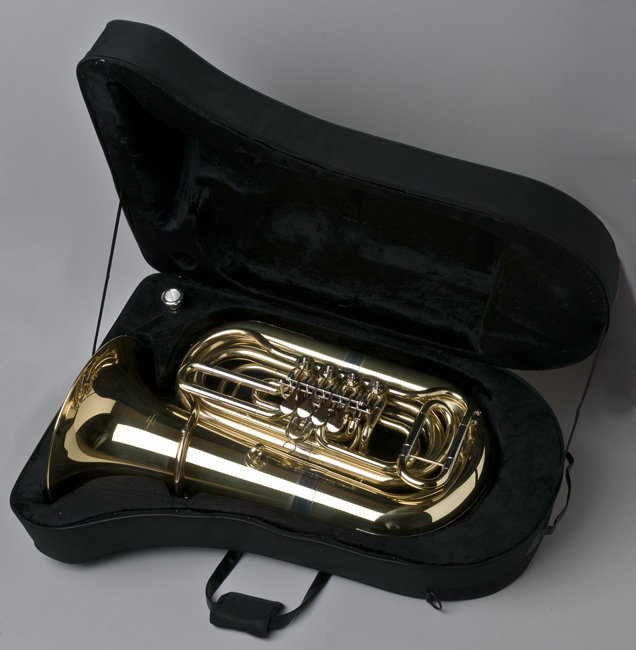 It is the ideal size for many situations, with a bore of .750” and a bell size of 15”. 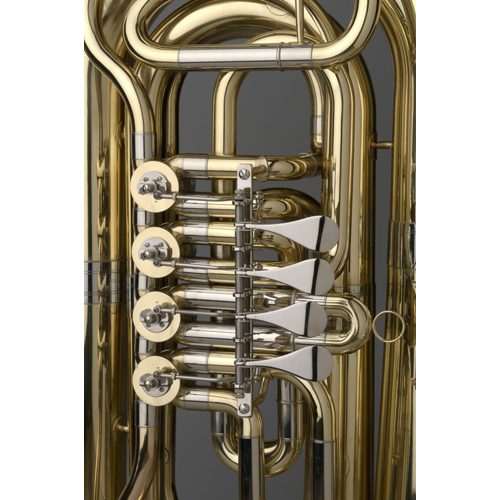 With this size, Tempest has modeled 4 hand lapped Rotary Valves with Ball and Socket linkage into the package. The ¾-Size Model has a Yellow Brass Body with Generous Nickel trim, a Wheeled Hard Case, mouthpiece and comes with a 5-year Warranty.